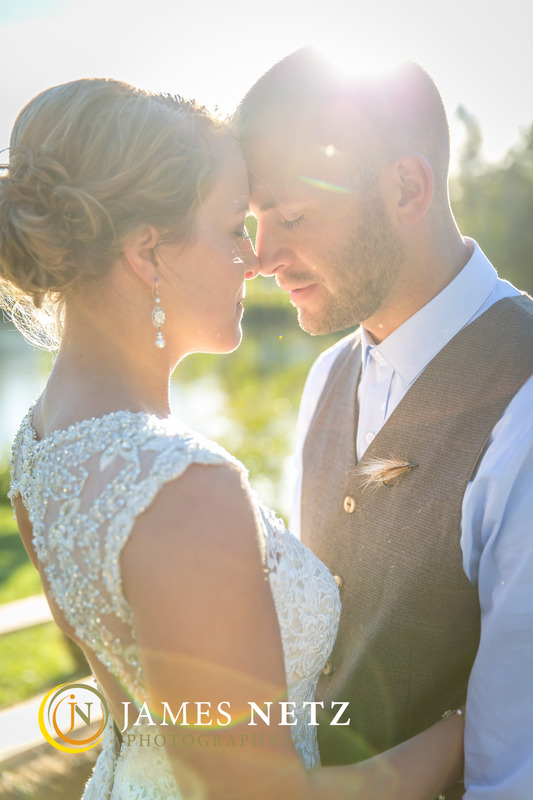 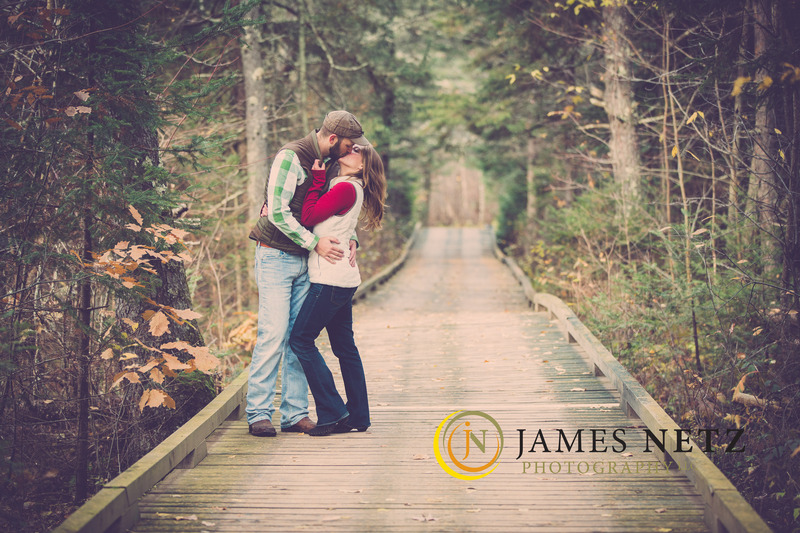 What a beautiful journey, from engagement to wedding, with Miranda and Josh. 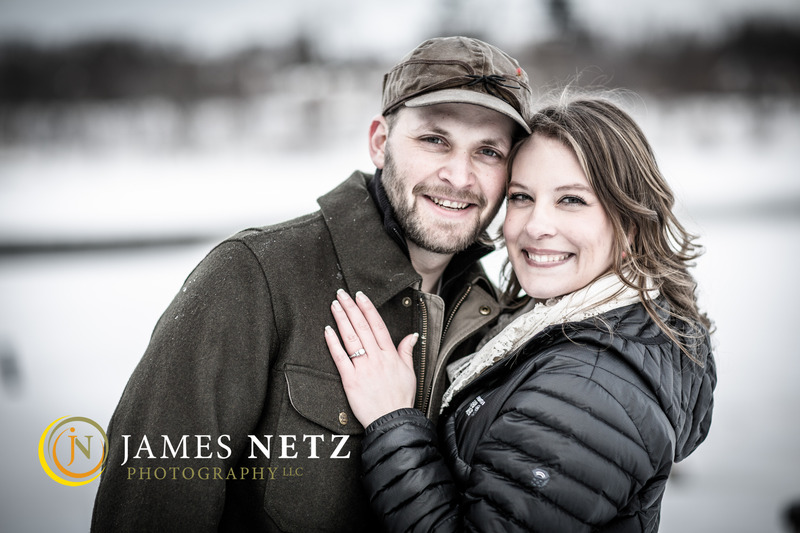 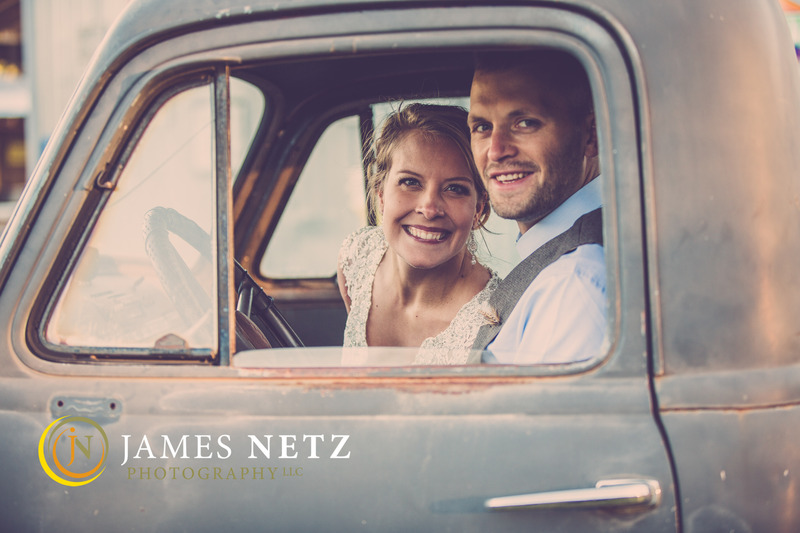 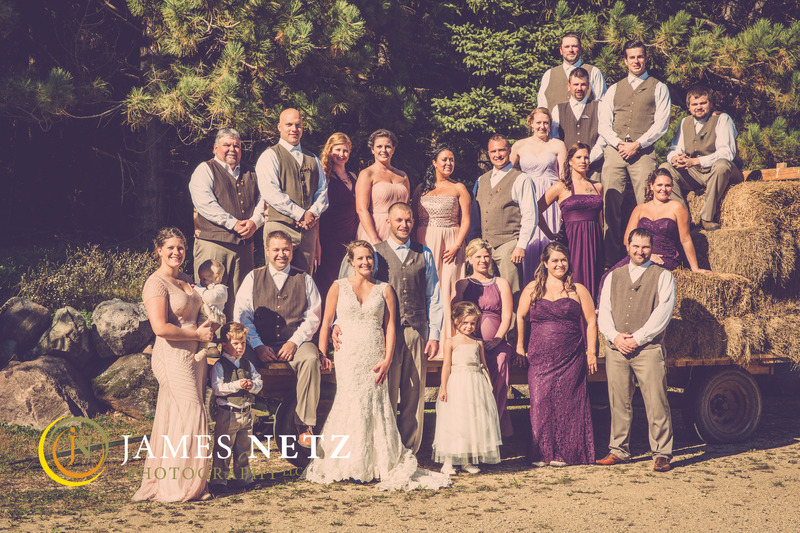 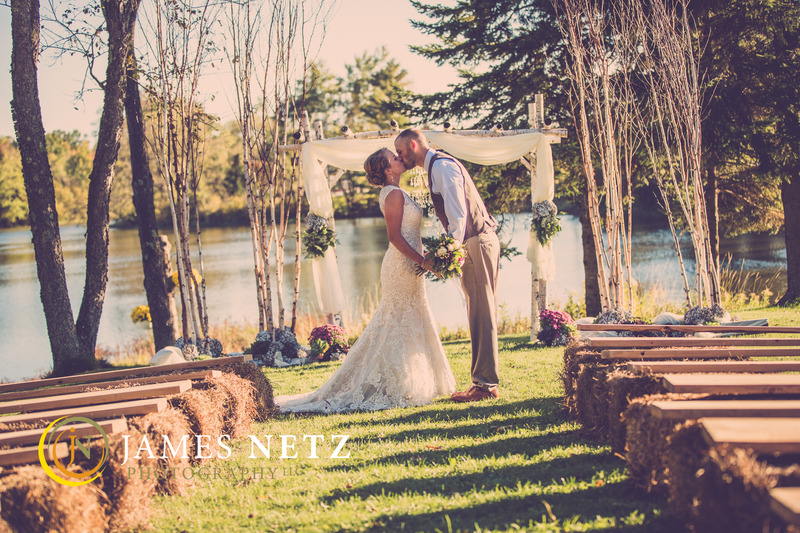 Photographer James Netz captured a fall engagement shoot in Hayward Wisconsin, a winter engagement shoot in Saint Paul Minnesota and then their fall wedding at Weddings in Echo Valley. 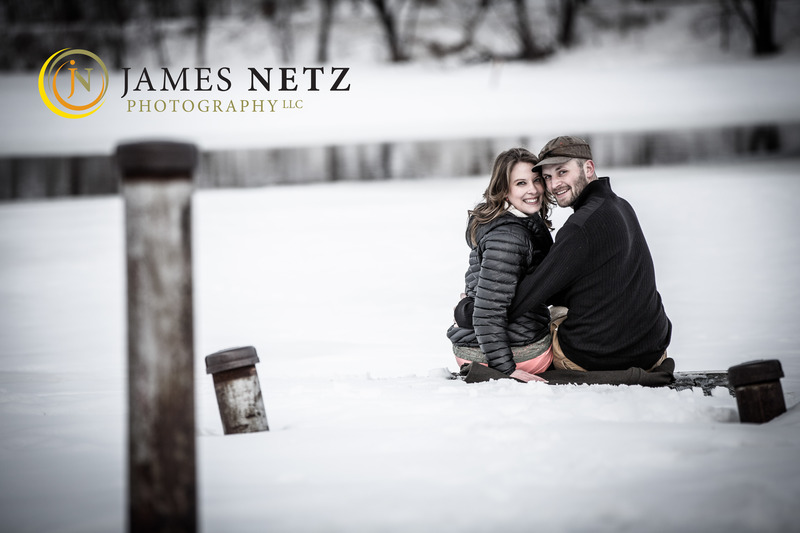 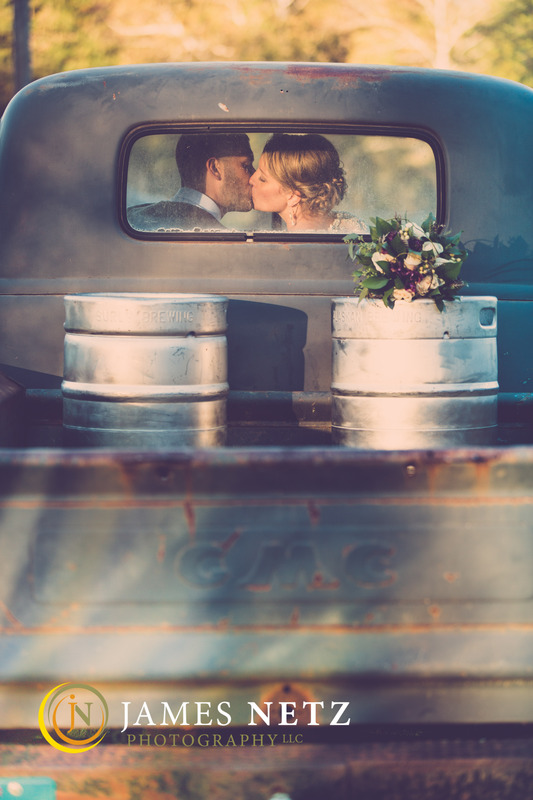 From snowballs to hay bales, you see this couple’s joy and even their playful side. 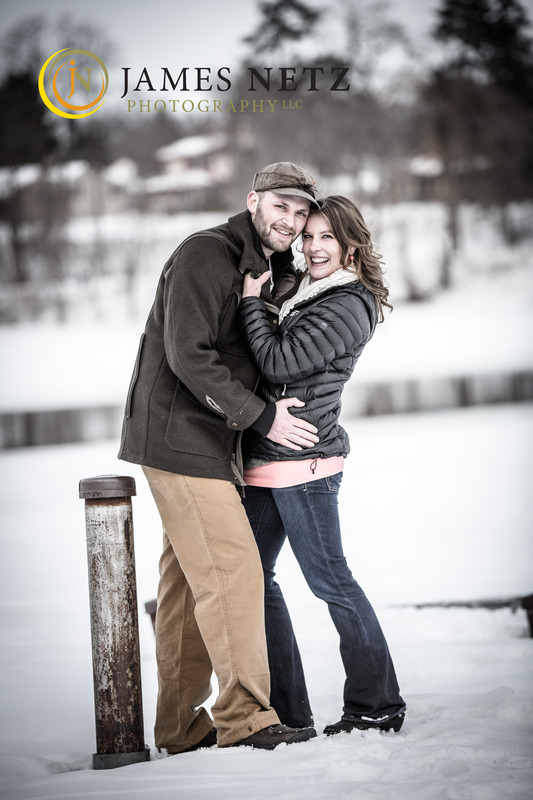 Their video tells the whole story, and yes, You’re Beautiful.